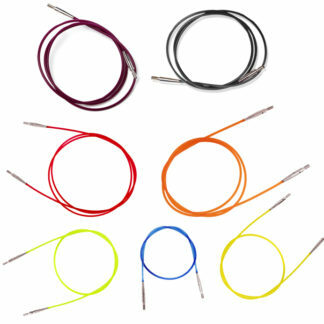 View cart “ChiaoGoo SPIN Bamboo 4″ SMALL Interchangeable Needle Set” has been added to your cart. 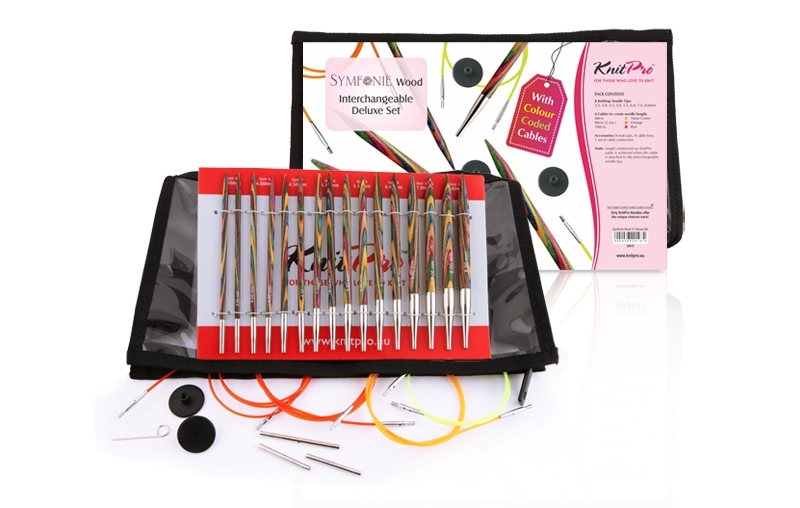 These beautiful multicolored laminated birch wood needles show off so nicely in the clear vinyl carrying case. 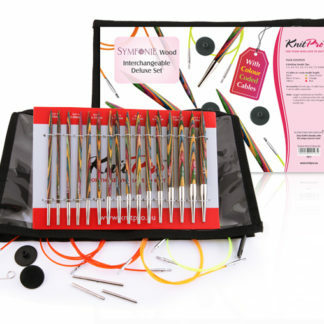 The laminated wood needles provide just the right amount of grip to make slick yarns manageable, plus the gradual tapered points easily slip into stitches, making complicated patterns easy. This set is a great starter set for any knitter, beginner or experienced. 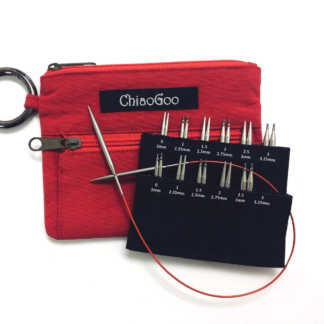 This pouch has 14 needle pockets on both sides to hold your tips and the center open area is perfect for holding additional tools or a small project like a sock. 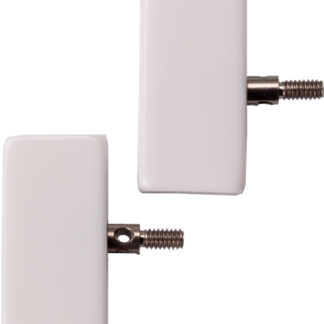 There is plenty of room in the pouch to add more sizes to this collection any time with our interchangeable needle tips and cables available separately.